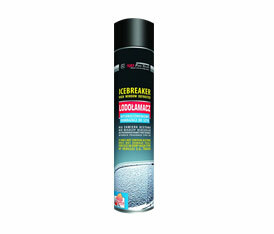 Shake before use, applied from a distance, not less than 30cm. With super attack jet, the flow reaches a length up to 3 meters. If you do not need as large outflow, in cap is a simple nozzle for changed. Store the product at a temperature above 0 degrees C.